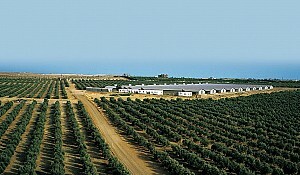 CAIRO: There are two mains segments to agriculture in Egypt. The larger agribusiness operations growing produce on a large scale for export, domestic consumption or other usages. Still, the smaller traditional family farms account for 80% of the cultivated land in the country. The traditional farms grow food for family usage and also target the nearby local markets. The majority of the smaller farms follow the course of the Nile, using the rich alluvial deposits left by the river during flood season each year. The larger segment was created in the late 60s and 70s and these farms cover and area of up several thousand hectares and are dedicated either to production for exports, particularly of fruit, potatoes and onions, or to the industrial sector producing crops such as sugar beet, according to Daniel Leroux, CEO of KADCO, a company involved in the large agricultural development segment to supply produce for the domestic market and for export. "We are opting for more mechanised agriculture instead of growing more fruit and vegetables as we used to do (which is labor intensive), due to the difficulties in sourcing labour." KADCO’s main focus is to cultivate crops such as wheat, corn, alfalfa and barley for the domestic market. And the company has a small production of table grapes for export to Europe and also exports dates. Another top challenge is the heat and cold factor. Lastly, for KADCO there is also the workforce challenge. 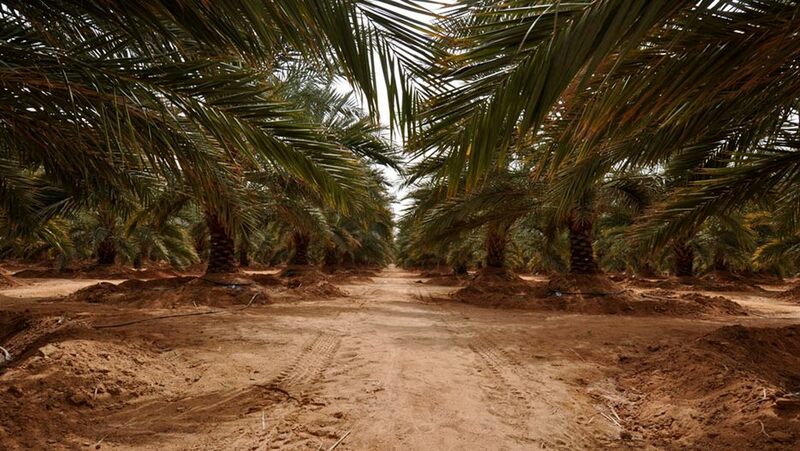 KADCO is in an expansionary phase were within the next five years it will be cultivating an additional 25,000 acres of land. Egypt currently imports many of its key food products. The country is the biggest importer of wheat in the world, at 11 million tonnes a year. The country also imports up to six million tonnes of corn, and there is high demand for other products such as meat, fish, cooking oil, and sugar. For Leroux and KADCO, the dependence of Egypt on food staples from the abroad is an opportunity to help the country achieve food independence by improving domestic production. 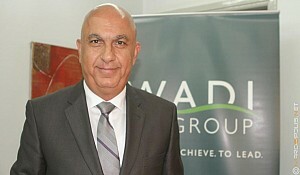 Tony Freiji, President and CEO of Wadi Group, a large agribusiness and food processing business, told Marcopolis that Egypt is at point where the agricultural sector is facing the prospect of major growth. 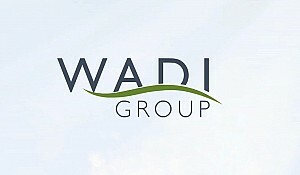 Tony Freiji and the Wadi Group were originally Lebanese in origin, with an elder brother founding the Levantine iteration of the company in 1957. Like many Lebanese businesses and citizens, the 15-year-long Lebanese war pushed the company into looking abroad. It was a decision which was to prove a success. 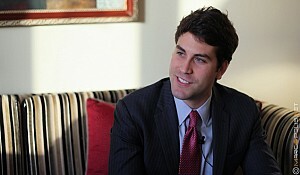 “During the Lebanese war, we had to move out of Lebanon to Syria, Jordan, and Saudi Arabia. I personally came to Egypt thirty years ago. (And) I am happy I dropped anchor here. 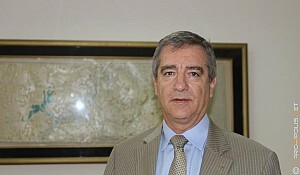 Egypt has been good for me personally and for our Group, eventually becoming our flagship,” said Freiji.